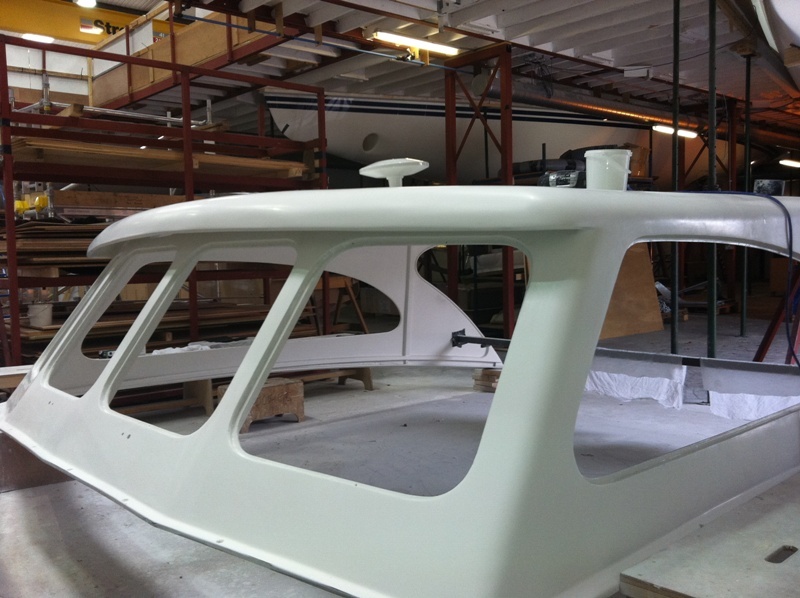 Landamores know that boats sometimes need a little more than general maintenance. 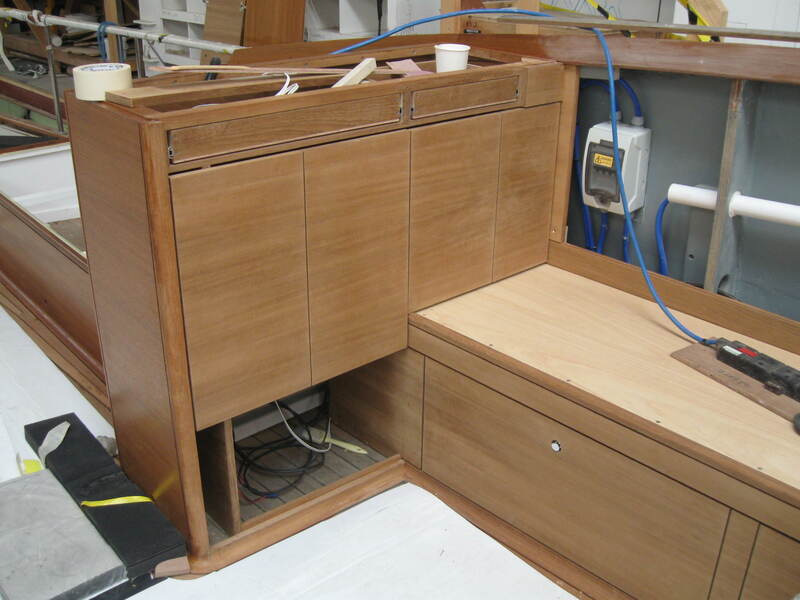 We have proven ability in full restoration and refit work and have the care and consideration that is vital to making every project a success. 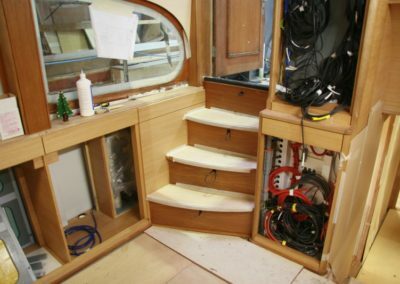 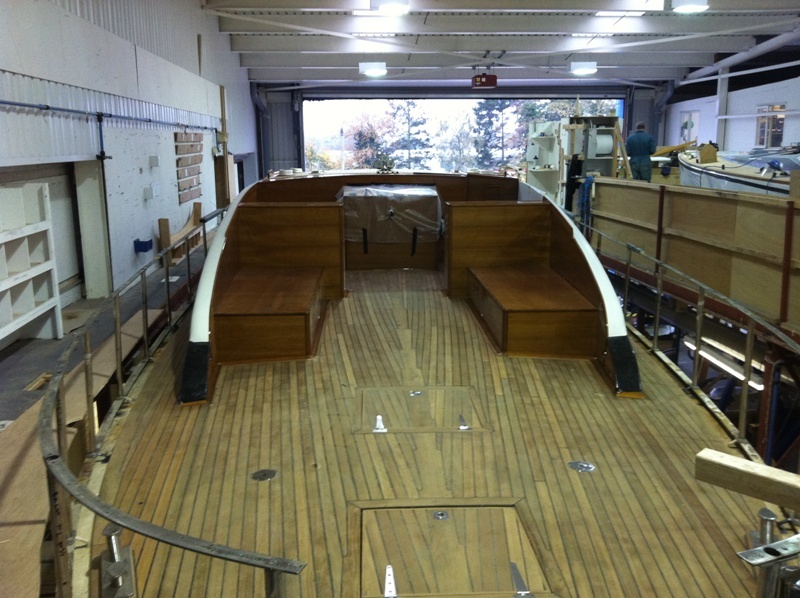 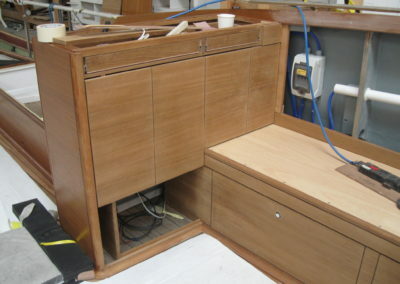 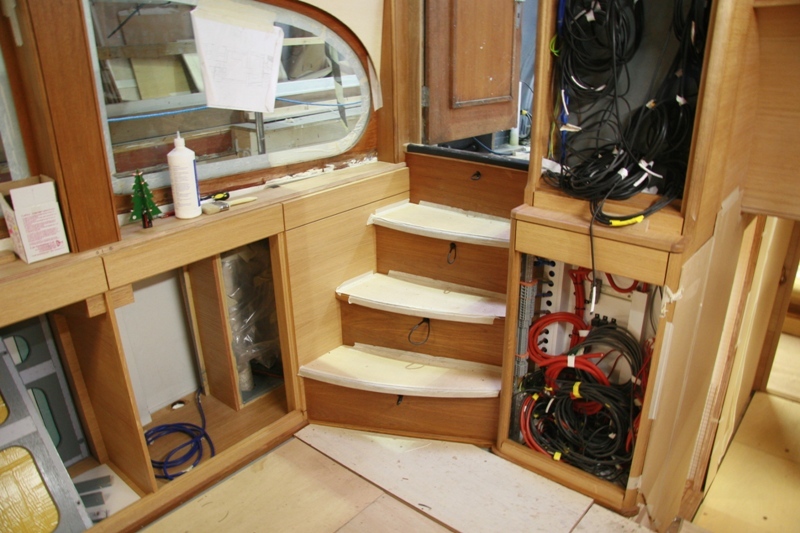 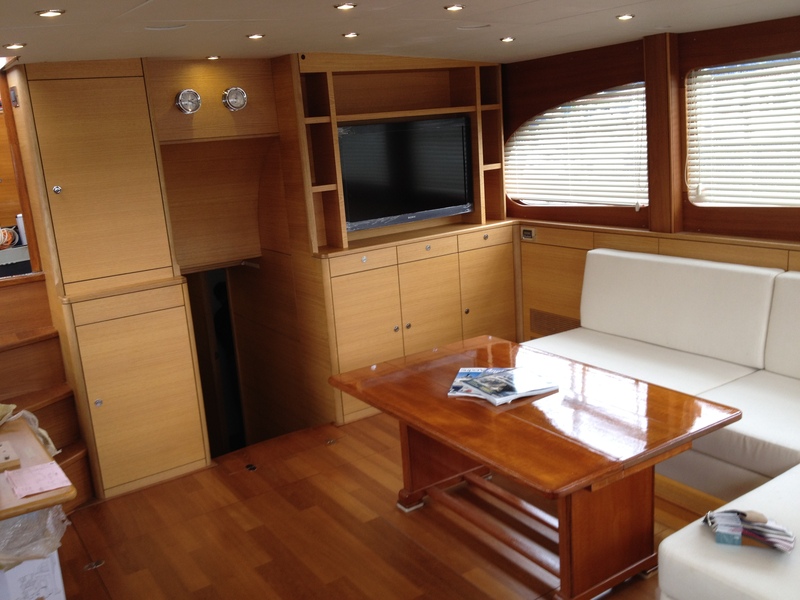 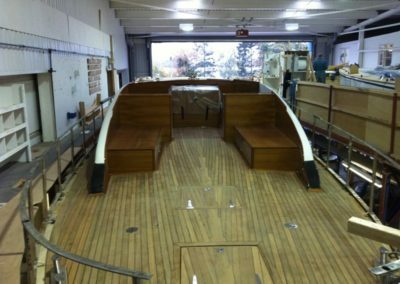 Having worked hard over the years to hold onto traditional skills, we can rebuild a boat from planking up, if required, and we also have the fine joinery and finishing skills to refresh or remodel an interior to give your boat a new lease of life. 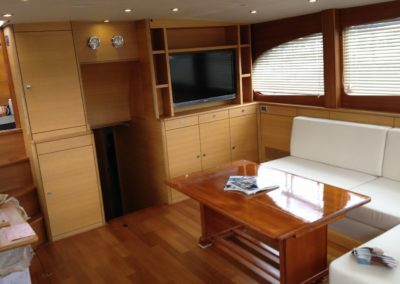 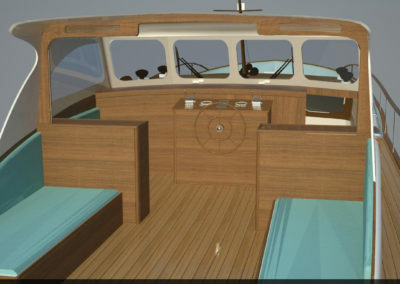 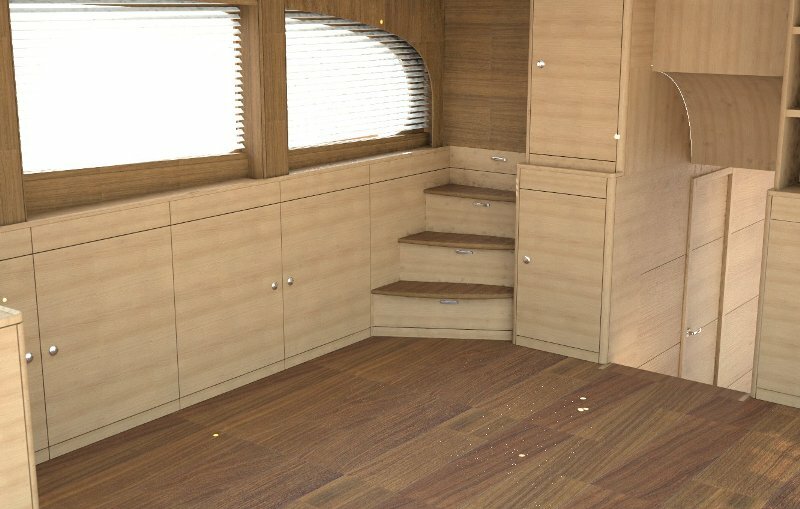 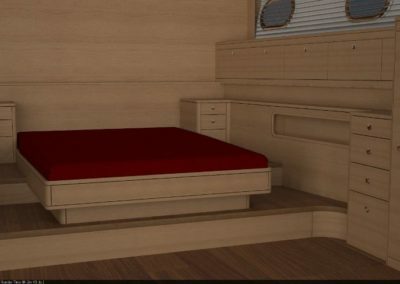 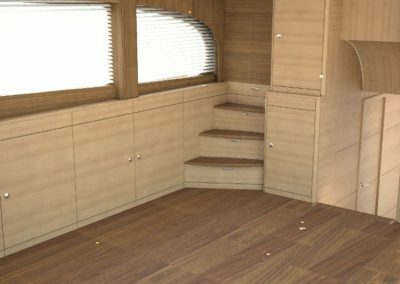 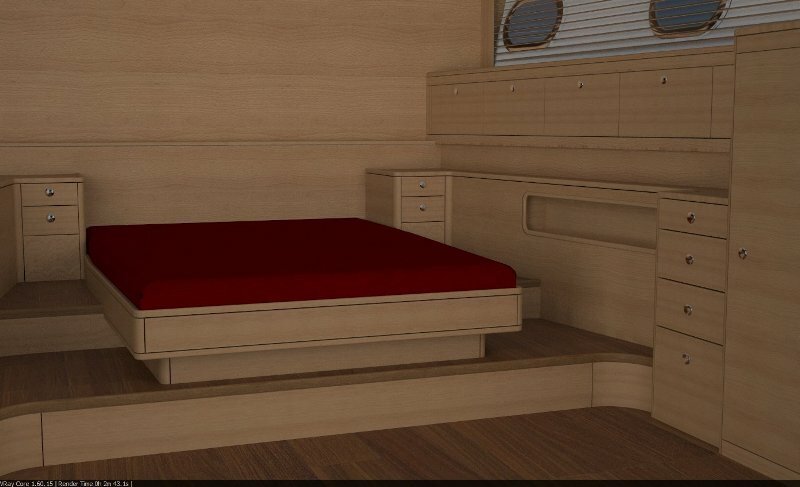 The design of boat interiors is evolving and there are many boats with layouts that could easily be improved upon, or simply updated to make them look as good as new. 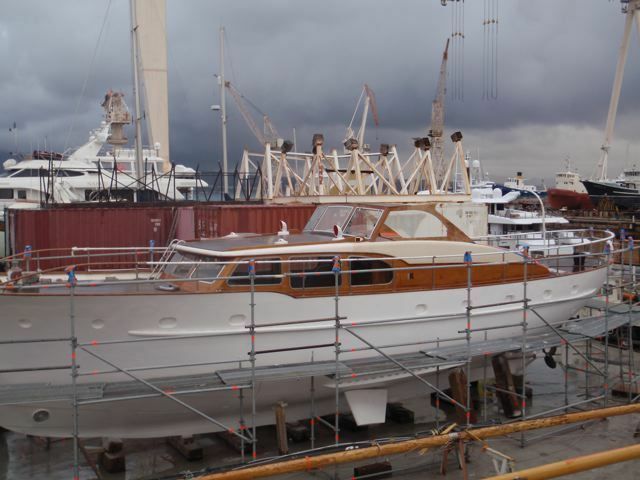 We have done full re-fits for timber, GRP and steel-hulled boats and are always proud to provide our signature high-quality finish.